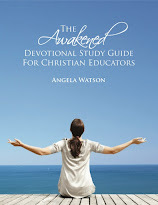 My name is Angela Watson, and I write teacher devotions. You see, I've maintained this blog with free teacher devotions since 2005 and I'm currently writing a book with more devotions. But it's tough to find the time and energy to compose all this stuff (on top of being an instructional coach, maintaining a classroom management website, and all the other wonderful things I love to do in my personal and professional life.) One devotional blog post a month is considered "regular" for me. 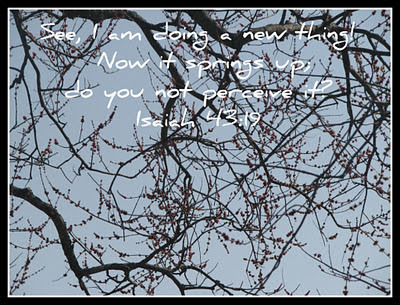 Here's what I've always wanted: a way to share the little stuff that God's doing in my life, without having to wait for a momentous breakthrough worthy of a formal devotion. I've always hoped to find a community of Christian educators who encourage and inspire one another. A place where teachers can feel a little less alone in pursuing their calling. A place where we can freely ask questions, share ideas, and pray for one another, knowing that we're among sisters and brothers in Christ who are working toward the same goals of knowing God more and being continually transformed into His image. So why not use Facebook? Most of us already spend time there, anyway, right? It's the simplest, easiest way I can think of to connect with people online. Some of you have been following my journey for years now through this devotional blog, and this doesn't spell the end for our time here. 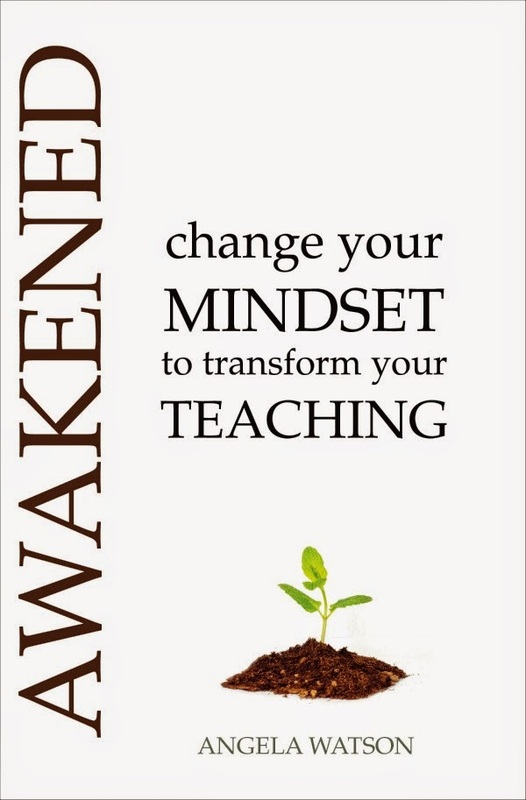 Rather, it's the next step, a different opportunity, a chance to connect with one another on a more personal level...and hopefully a tool to keep us more closely attuned to how God wants to use us in education. 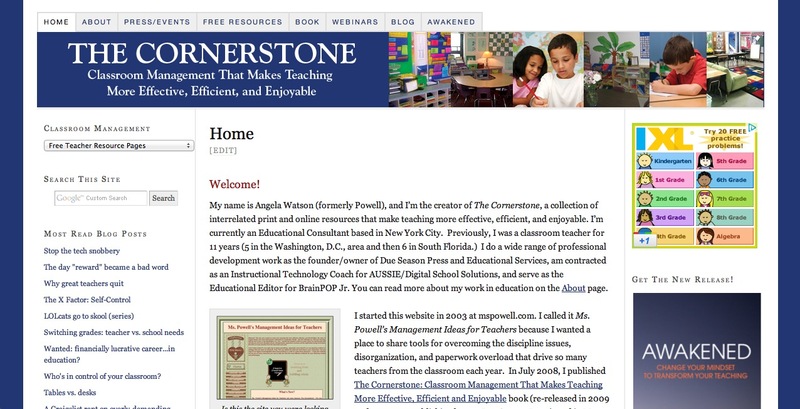 Would you click 'like' on the The Cornerstone Devotions for Teachers page on Facebook? Introduce yourself on the wall. Tell us what you teach and what you need prayer for. Share something awesome that God's doing in your classroom or in your life. Or just hang back, and wait for something that's posted to speak to you. I don't know exactly what this whole endeavor will look like, or what each of our roles will be, but I'm excited to see what God has planned. Thank you for sharing. I really enjoy what you write in your devotionals...God always seems to send them at the right time.